Healthcare BI Software: Which is the Best Solution in 2019? Big Data and data analytics may be the defining concepts of the past decade. As today’s modern businesses attempt to become more data-driven, they adopt BI tools to make sense of all the data they collect. You’ll find businesses of all varieties using BI software to optimize their processes. We’ve examined the uses, challenges and top BI software for healthcare organizations. The most common purpose of healthcare BI software adoption is common among all industries: the need to manage financial operations. Healthcare providers, like other organizations, are constantly searching for ways to cut costs. Healthcare organizations that apply Big Data and business intelligence could collectively save between $300 and $450 billion annually in the US alone, according to a McKinsey Global Institute study. The healthcare industry uses business intelligence software to save money in many of the same ways that other industries do. For example, healthcare providers use BI software to gain insight into patient satisfaction and make financial decisions based on their findings. Healthcare business intelligence software can identify financial patterns, and provide insight into those patterns that assists with decision making. One of the biggest revelations available through the use of healthcare BI software is finding out which services are the most profitable and, more importantly, which are underused. Many healthcare organizations find that some of their most profitable services are ones that they took for granted or didn’t market very heavily. After discovering this information, healthcare companies can make the necessary changes to get as much out of those services as possible. Healthcare BI solutions can also reveal the most profitable times of the day, week, month and year, so you can plan accordingly in order to maximize your profits. Improving overall organizational quality is key to making sure all processes run smoothly. More importantly, improving quality leads to consistently improved patient outcomes. The Institute of Medicine conducted a study titled To Err is Human: Building a Safer Health System. The study found that patient safety errors are far more likely to be caused by a bad system than by bad people. So how, then, does BI software help improve your system? For one, it can ensure that you’re well-staffed when you need it most. Busy times are profitable, but can overwork nurses and doctors. BI solutions can reveal the times when you’re busiest so you can schedule extra staff to help with the increased patient volume. The goal of any healthcare organization is to increase the health of their patient base. Every doctor and nurse can attest to the fact that even the most basic treatments aren’t always one-size-fits-all. Therefore, individualized treatment needs to occur. However, without the use of a BI solution, it’s difficult to do at scale. After an EHR performs the data collection of all of your patient’s medical histories, business intelligence software for healthcare can use those histories to perform analysis on data such as genetic markers. This analysis allows physicians to be more proactive in disease prevention, as well as reduce the impact of diseases on their patients. One of the more difficult processes for healthcare organizations, and hospitals in particular, is triaging incoming patients. Business intelligence software helps you triage the less obvious, “gray area” cases that cannot be easily ranked. The best business intelligence software can perform ad-hoc analysis. As such, you can input data on what each incoming patient is suffering from, and it can automatically triage them for you. This means that you don’t have to wait hours for a triage report that’s ultimately useless. Instead, you can do it in real time, which satisfies your patients and, more importantly, takes care of the most urgent cases first. The benefits of using BI software for healthcare more than make up for any challenges that these organizations face. But that doesn’t mean that those challenges should be ignored. The biggest challenge facing healthcare providers lies in the management of unstructured data. Unstructured data can lead to inaccurate analysis, if it can be analyzed at all. Much of the unstructured data that healthcare providers deal with in their day-to-day comes in the form of images, such as radiology and imaging scans. This kind of unstructured data requires data warehouses in order to store, share and make sense of it. A workaround to make use of this kind of unstructured data involves the manual data entry of the scans. This certainly isn’t efficient, but healthcare organizations and BI vendors are working on ways to make the analysis of unstructured data faster and easier. In time, every healthcare organization will be able to work efficiently with all of their data without issue. Domo connects to all of your various systems so you can access incoming data in real time. As a mobile friendly solution, it makes collaboration with other users easy. For healthcare specifically, Domo provides real-time dashboards that help you track some of your most advanced analytics. Some of the metrics you can track in those dashboards include quality of care, cost per outcome and the effectiveness of new treatments. 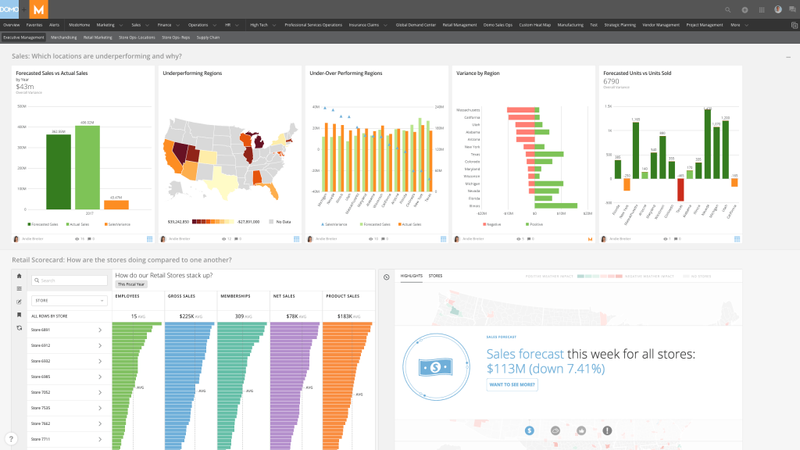 A visual dashboard from Domo.  Sisense is built mostly for mid-sized businesses and large enterprises. This means it provides great BI software for healthcare organizations that either have a single, large location (e.g. an independent hospital) or those that have several branches (e.g. chains of hospitals or medical practices). One of the biggest advantages of Sisense is that the healthcare analytics module is built specifically to analyze unstructured healthcare data. Sisense is also one of the best solutions available for integration. Whether you’re connecting to data sources or other software like ERP and billing software, integration is not only possible, but straightforward. For those organizations that want to embed their BI software, Looker may be your ideal solution. You can embed Looker analytics in a website, portal or app to display real-time data either to patients or staff. 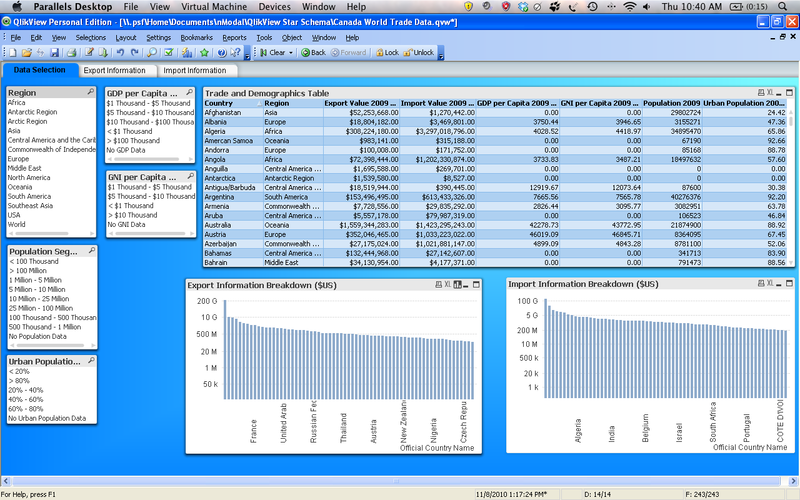 Similarly to Domo, you can set up healthcare dashboards that analyze various types of data. Some of the analysis that Looker focuses on (though they’re by no means the only analysis the solution performs) include comparing reimbursement for various specialties, analyzing average user spend for different locations and analyzing spend by provider. MicroStrategy is a popular software for organizations that prefer self-service healthcare BI tools. Drag-and-drop tools and one-click sharing make working with the system intuitive and easy to learn. The system also allows you to connect to multiple data sources, including large Hadoop databases. When it comes to healthcare-specific features, MicroStrategy has no shortage of options. Some of the most powerful include revenue cycle intelligence, care management and hospital/physician quality scoring. Some of MicroStrategy’s data management functions. Qlik is one of the industry leaders in self-service business intelligence. Qlik provides BI software for healthcare organizations of all types, as it offers several different solutions and pricing tiers. What separates Qlik from the rest of the vendors on this list is it’s equally viable for use by BI pros and your average Joe alike. Qlik offers several healthcare-specific apps to track important performance metrics. For example, one app creates a cost profile for each physician, with which you can look at the resources that were used to treat each of their patients. Another app monitors the number of patient readmissions and its effect on the quality of patient care. Data analysis and visualization by Qlik. The BI system from BOARD provides healthcare organizations with excellent planning features. With these tools, your practice can predict future performance, scheduling needs and financial patterns. Healthcare professionals can make adjustments during forecasting and observe the possible effects of those changes on the predicted conditions. Business intelligence has become an essential tool in all industries. The software’s financial and performance analytics are necessary for all modern organizations. For the healthcare industry in particular, BI offers patient evaluation that assists in triage and treatment planning. With the right business intelligence tool, you can improve your practice based on real, data-based insight. Which healthcare BI system does your company use, and why? Let us know in the comments!